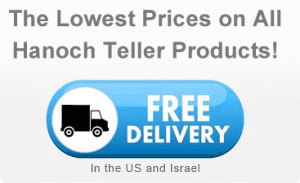 Hanoch Teller | The greatest and certainly the most entertaining storyteller! 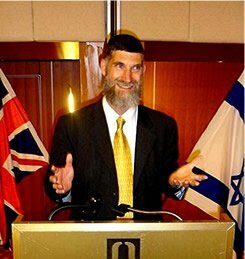 Rabbi Hanoch Teller has single-handedly fostered the emergence of the ever-popular inspirational short story. He is the critically-acclaimed, prize-winning author of 28 titles, several of them ongoing best sellers published in multiple languages. 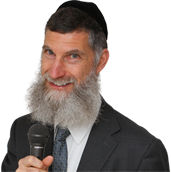 Internationally-acclaimed as one of the most original and inspiring motivational-speakers of our time, storyteller-extraordinaire, Rabbi Hanoch Teller has been dubbed a “globe-trotting modern-day maggid.” He has enthralled audiences on five continents, in over 40 American states and 24 other countries, delivering a precious message imbued with joy and drama, laughter and pathos. "Probably the most sophisticated storyteller of our time." Hailed as the two most important outreach tools of our time, each of the documentaries written and produced by Hanoch Teller are works of art and repositories of vital information. Do You Believe in Miracles? (1996), has been viewed by over 70,000, winning numerous awards, including The New York Times “Critic’s Choice.” This docu-drama chronicles contemporaneous miracles from clandestine Cuban escape in 1960 to the Gulf War. Do You Believe in Miracles? 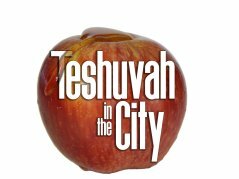 is a celebration of Divine Providence and a catalyst for Jewish pride. In 2012 Hanoch Teller scripted, directed and produced Reb Elimelech and the Chassidic Legacy of Brotherhood about the paramount chassidic leader, Reb Elimelech M’Lizhensk and the theme of ahavas Yisrael, love for our fellow man. For nearly three decades Rabbi Hanoch Teller has been a sought-after tour guide at the Yad Vashem Holocaust Museum in Jerusalem. His Holocaust expertise, deep humanity and sensitivity, and his uncanny ability to tell just the right story at the right time, transform the infinite banality of horror into an intensely personal encounter with the Destruction of European Jewry.